Claire：Good afternoon. 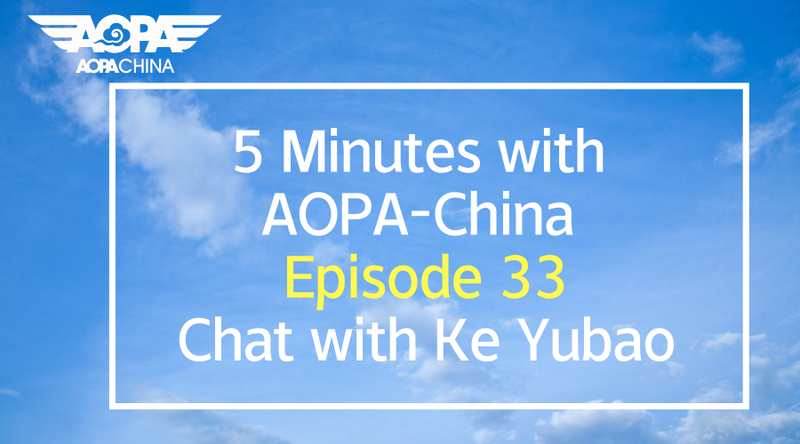 Thank you for listening to 5 minutes with AOPA-China. I’m Claire. The first episode in 2019, we would like to share UAS developing trend with you.I’m very happy to have Ke Yubao with us for the show. Mr. Ke, Thank you for your time.Would you please introduce yourself? Ke: Hello, everyone. I’m Ke Yubao. I am a professional pilot, also an aviation enthusiast. In the early years, I served in Air Force of the CPLA, flying fighter aircraft. I devoted myself to China’s national security in my young age. After retiring from air force, I’ve been working as a pilot for civil aviation industry, flying fixed-wing aircraft, helicopters and seaplanes. What I’m mainly focused on is developing aviation culture in China, on the other hand, I study aviation regulations . 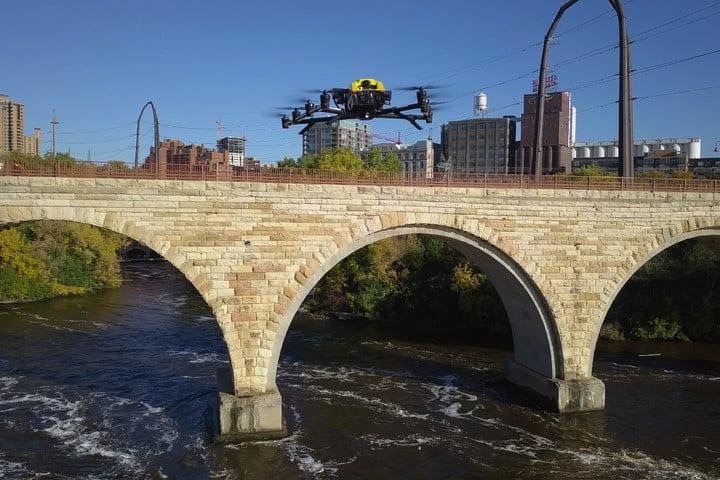 Claire: What new areas do you think will UAS cast its charm? Ke: As far as I’m concerned, the further development of UAS industry in China will focus on its applications. As drones are becoming smarter , they are expected to be seen in various fields in the future, so as to bring us more convenient services. Claire: With the rapid expansion of UAS operations what effects does it bring to conventional general aviation sector? 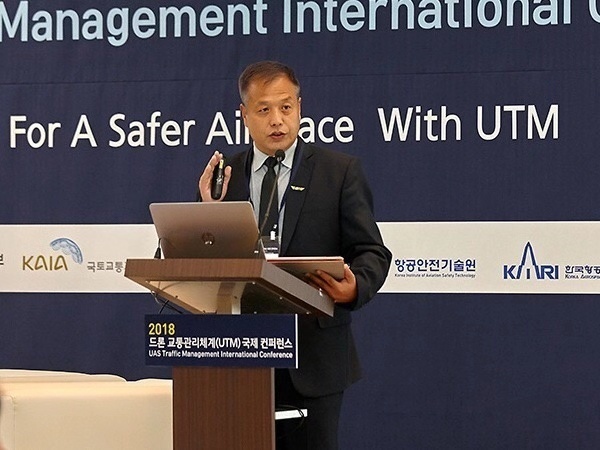 Ke: Drones have a great impact on the operations of manned aircraft, as they enjoy a more intelligent system. To some degree, drones could be applied to a wider range with lower cost. 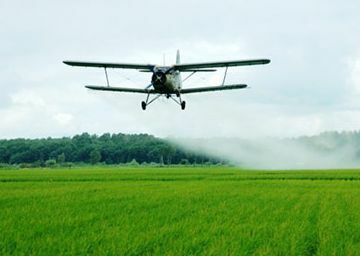 At the same time, it’s relatively safer to fly a drone since the drone pilot is on the ground while the pilot of manned aircraft flies with the aircraft in the air. Life is the most important. 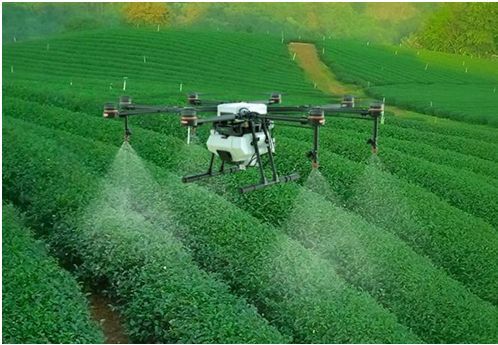 Traditional general aviation activities such as power-line inspections, aerial photography, automated seeding and planting in agriculture, aerial surveying and mapping operated by manned aircraft will be gradually taken over by UAS in the future. The traditional operations undertaken by GA manned aircraft will be nibbled away. Claire:Flying cars are such a hot topic. When do you expect them to become reality from fiction movies? Ke: In China, flying cars are still far away, however, it plays an important role in leading the development of UAS industry in our country. Because driverless flying cars are like huge UAS. To transport passengers by flying cars requires a high standard of safety as well as more advanced AI technology. Claire: You have been working as executive secretary general of AOPA-China for several years, how should AOPA-China provide its services to the public? Ke: AOPA is an international organization. AOPA-China, as its sole legitimate representative(including Taiwan,Macau and Hong Kong) in China, should better play its role as a platform in aviation industry. What’s most important for us ,in my view, is to promote aviation culture and to advocate aviation regulations in order to raise people’s awareness of aviation concepts. It’s our mission to build a bridge between the government and non-government which includes companies and individuals . It’s equally significant for us to strengthen international communication, introducing new technologies and ideas meanwhile making Chinese aviation contributions to the world. AOPA-China should and will serve GA community with its unswerving determination. Claire: Thank you so much Mr.Ke. You are the general aviation guru that gives me the guidance all the time. I’m so happy to have you as the first guest in 2019. That brings us to the end of today’s episode. 5 Minute with AOPA-China had a wonderful year last year and we are looking forward to another magnificent year in 2019. 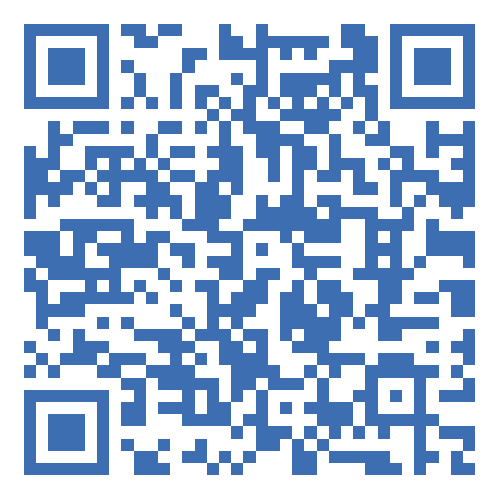 It’s not difficult to find us on Wechat, Facebook, Twitter and Himalaya. Leave us a message, and we will come back to you.